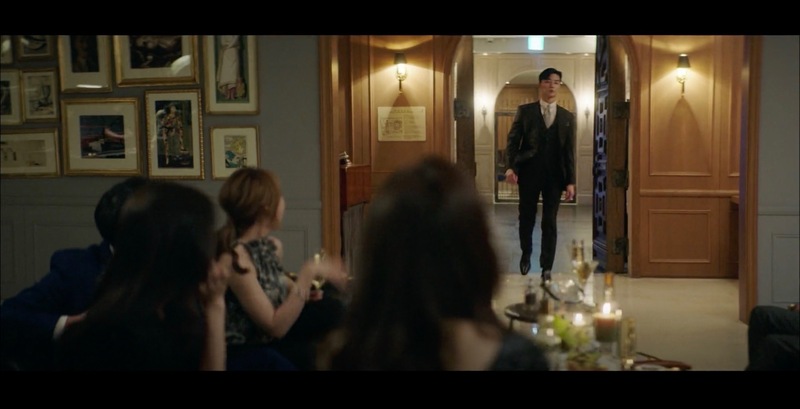 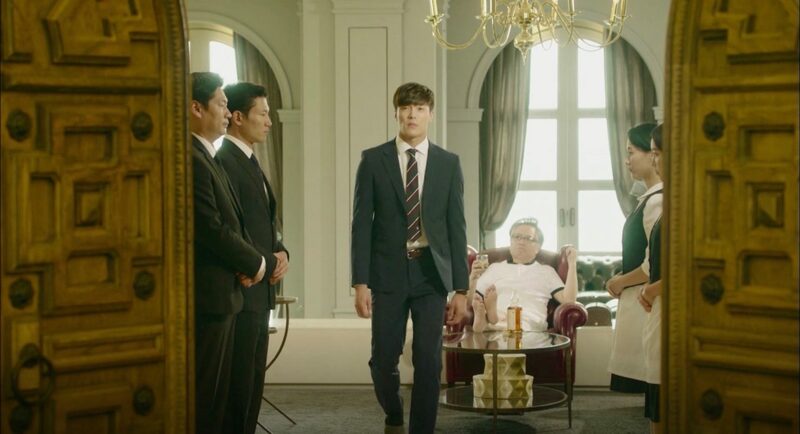 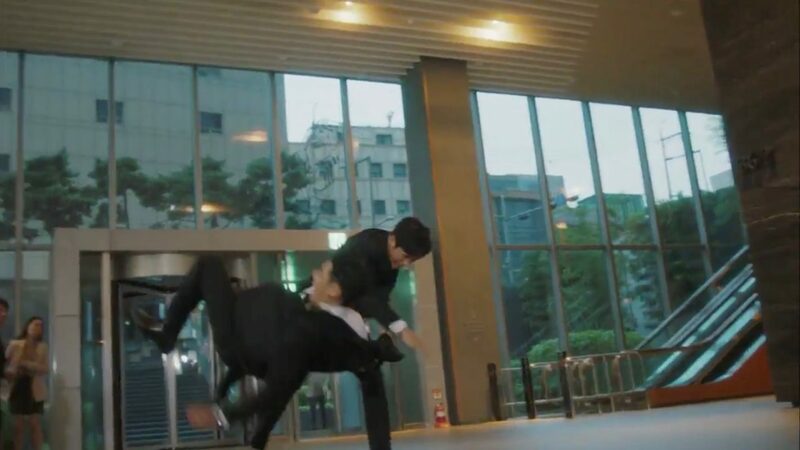 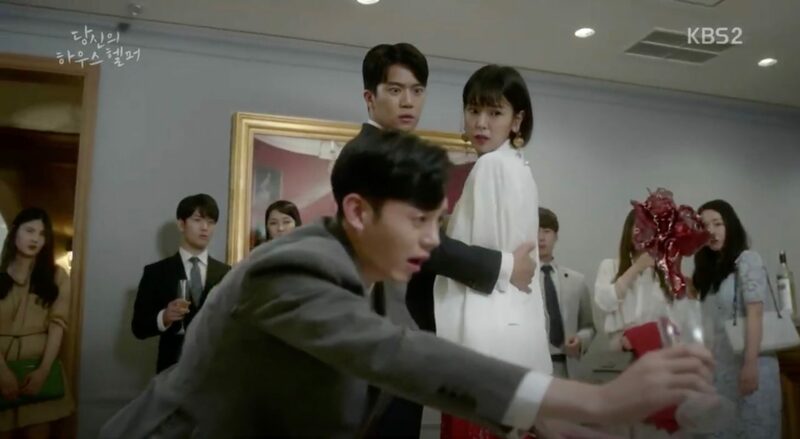 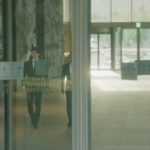 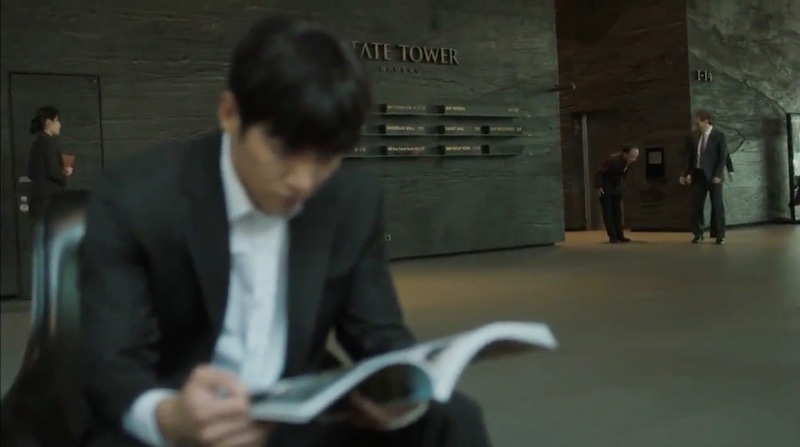 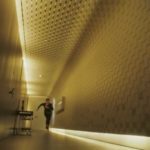 Kim Je-ha (Ji Chang-wook) tries to attack Representative Park Kwan-soo (Kim Kap-soo) in episode 4 of The K2 (더 케이투) (tvN, 2016) in the lobby of this building. 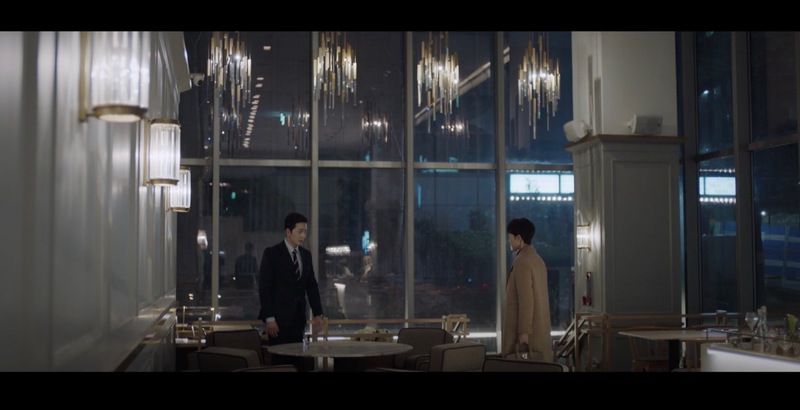 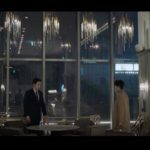 Han Seo-jin (Yum Jung-ah) meets up here in episode 13 of SKY Castle (SKY 캐슬) (JTBC, 2018-19) with teacher Jo (Lee Hyun-jin), Kim Joo-young’s (Kim Seo-hyung) secretary, and finds out that they knew that Kim Hye-Na was her husband’s daughter. 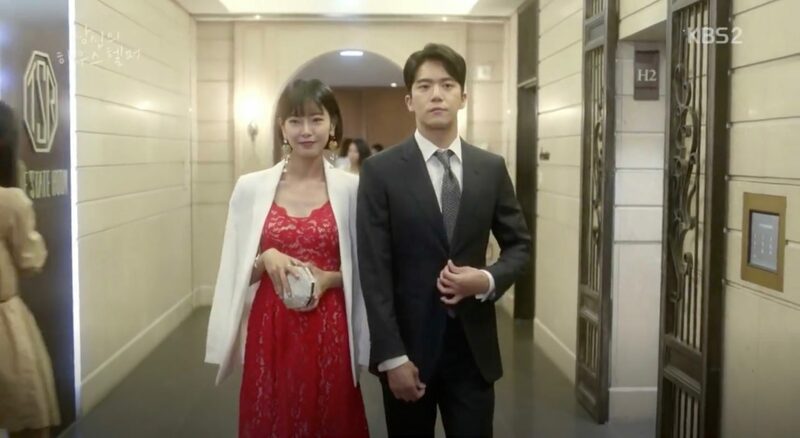 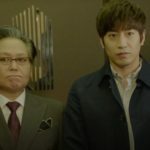 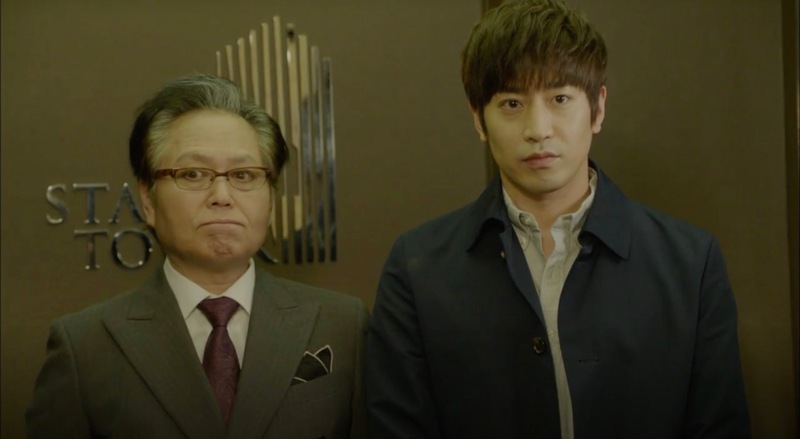 The mothers Han Sung-sook (Song Ok-suk) and Lee Eun-sook (Ha min) and soon to be in-laws, meet here by coincidence as both come here for a skin treatment in episode 6 of Fates & Furies/Fates and Furies (운명과 분노) (SBS, 2018-19). 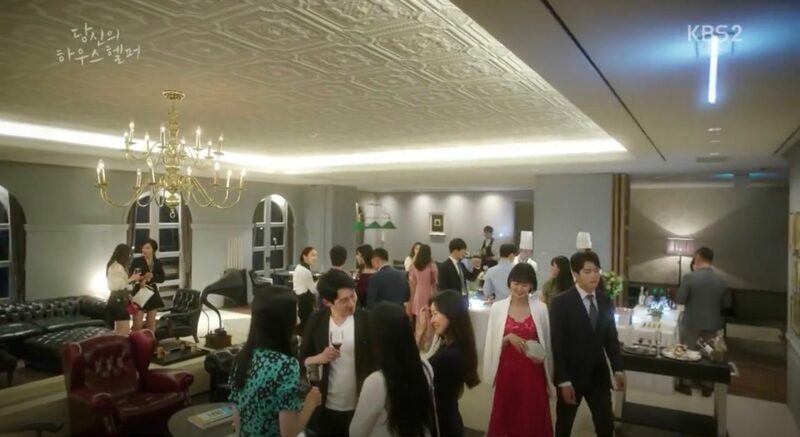 The engagement party of Yoon Sang-A’s former friend (and rival) takes place here in episodes 6-7 of Your House Helper (당신의 하우스헬퍼) (KBS2, 2018). 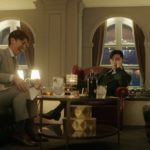 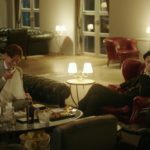 Yoon Sang-A’s (Go Won-Hee) pleads Kim Ji-Woon (Ha Seok-Jin) to come along as her partner and both ‘lend’ clothes at a department store for which Sang-a wants to a get a refund later; nothing did she know that Kwon Jin-Kook (Lee Ji-Hoon) would be invited as well, that he trips and spills his wine on her jacket (which is how their entangelement really begins). 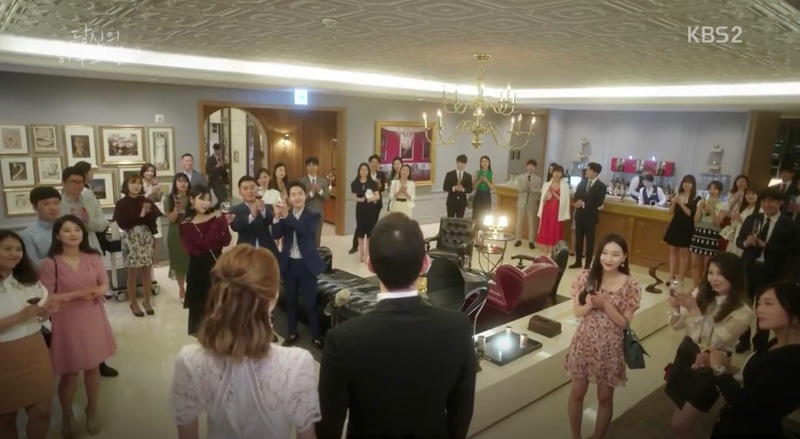 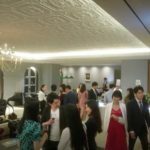 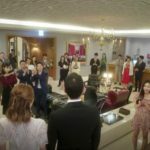 At the very beginning of episode 1 of Why Secretary Kim/What’s Wrong With Secretary Kim (김비서가 왜 그럴까) (tvN, 2018), Lee Young-joon (Park Seo-joon) comes here to party with his friends (and his ‘girlfriend’). 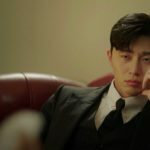 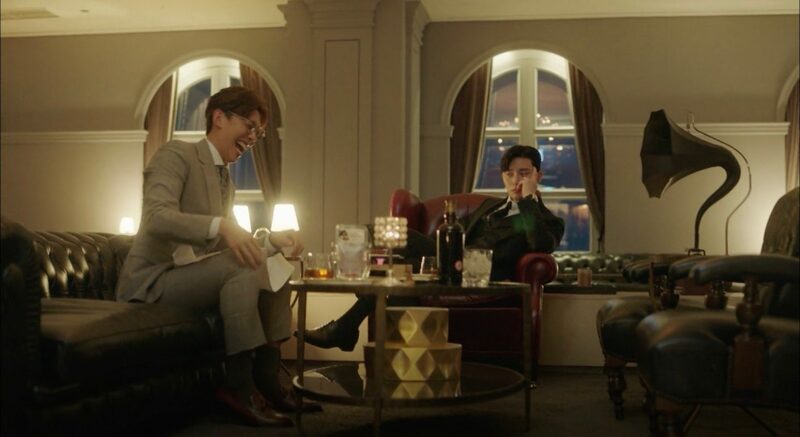 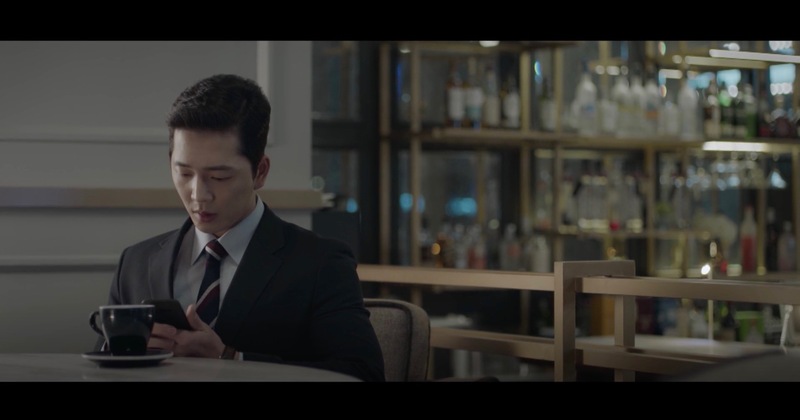 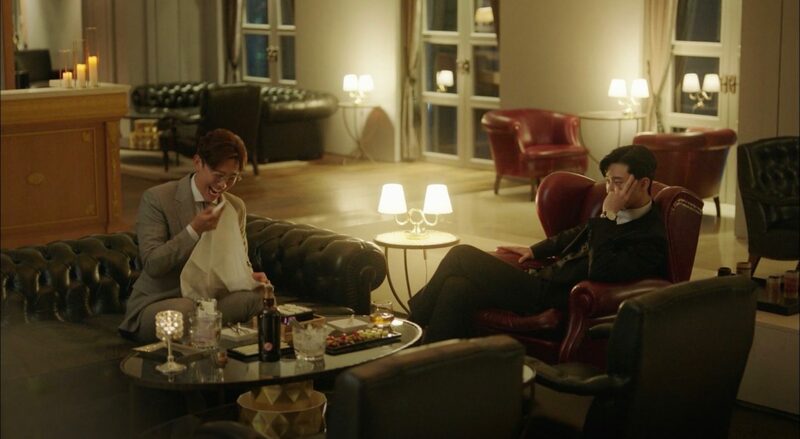 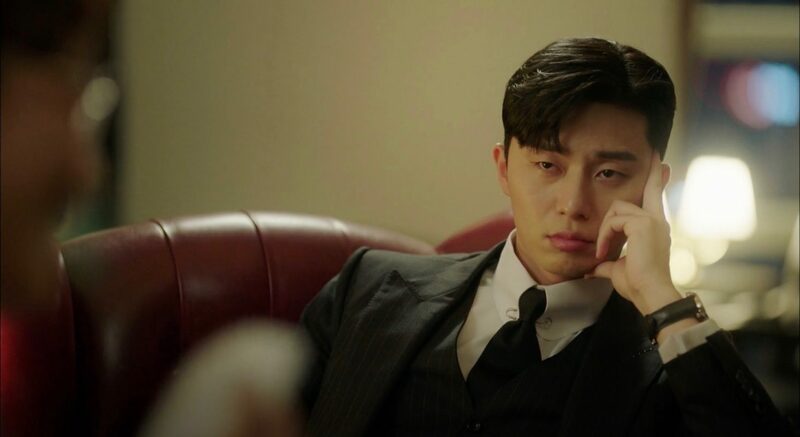 But all he does is ignoringhis friends and sitting down on a sofa and asking himself: “Why Secretary Kim?.” Later in the episode he meets up here with his best friend and collegue Park Yoo-sik (Kang Ki-young) for a drink again reflecting on the fact that Kim Mi-so (Park Min-Young) told him that she will quit being his secretary. 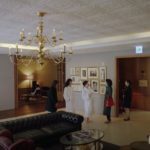 This place is featured as the interior of the mansion in which Chairman Jang (Kang Nam-gil) resides in in Another Miss Oh / Oh Hae-young Again (또 오해영) (tvN, 2016). 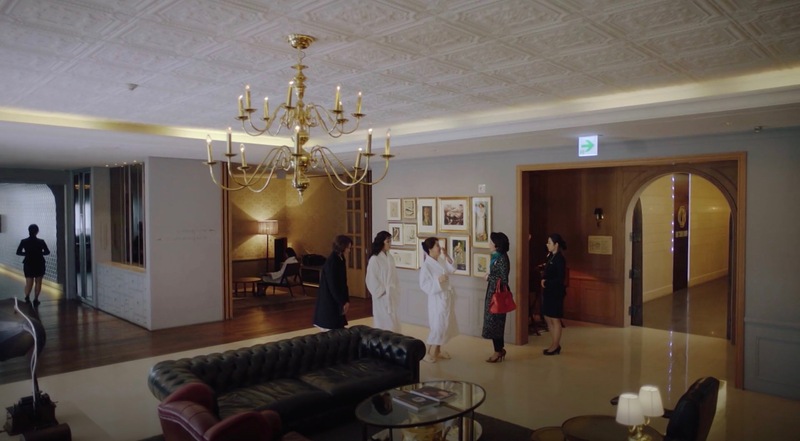 This appears as the spa that Rachel Yoo (Kim Ji-Won) asks Cha Eun-sang (Park Shin-hye) to come to in episode 6 of The Heirs (왕관을 쓰려는 자, 그 무게를 견뎌라 – 상속자들) (SBS, 2013) to put her in her place as a ‘new rich’. 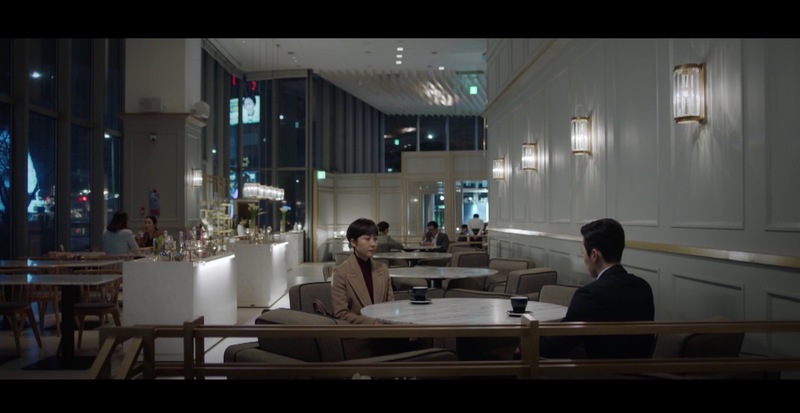 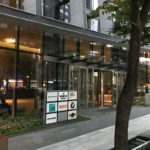 This building also appears as “OK & GAP ENTERTAINMENT” in Entertainer (딴따라) (SBS, 2016). 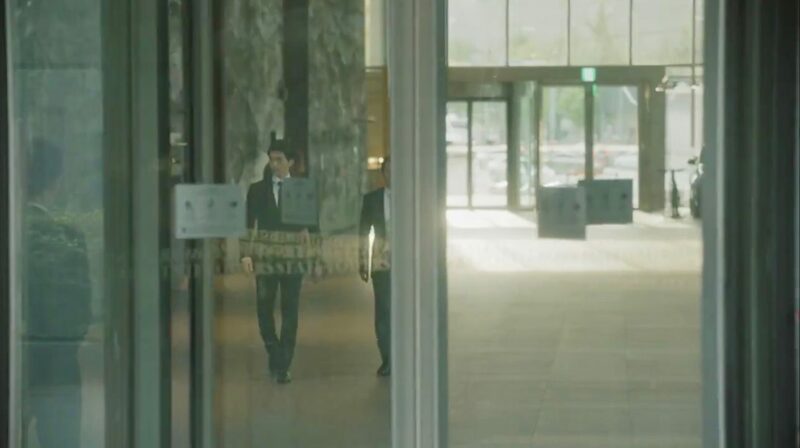 The movie Veteran (베테랑) (2015) was filmed at this building. 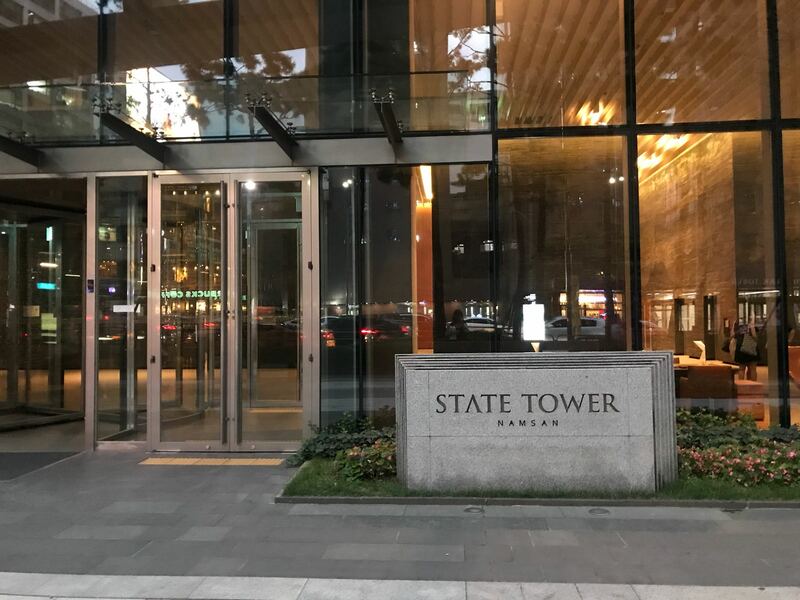 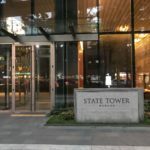 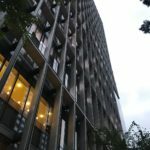 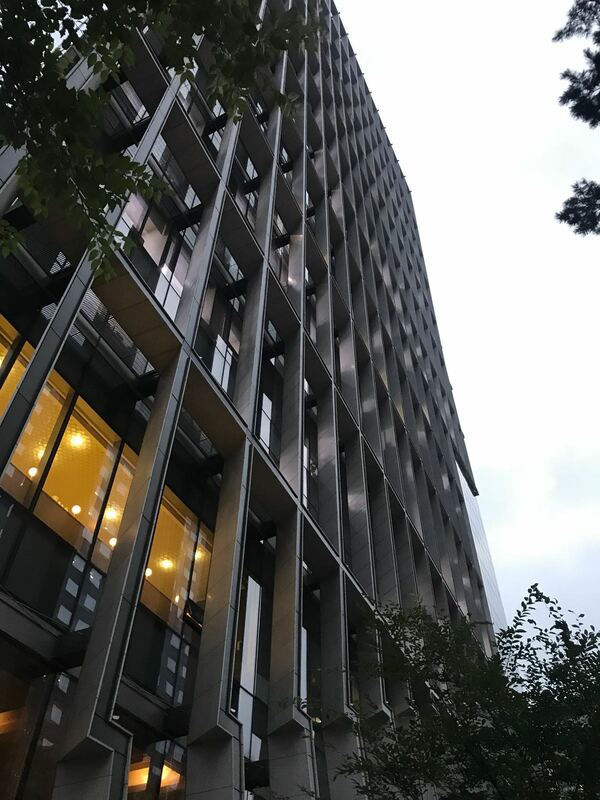 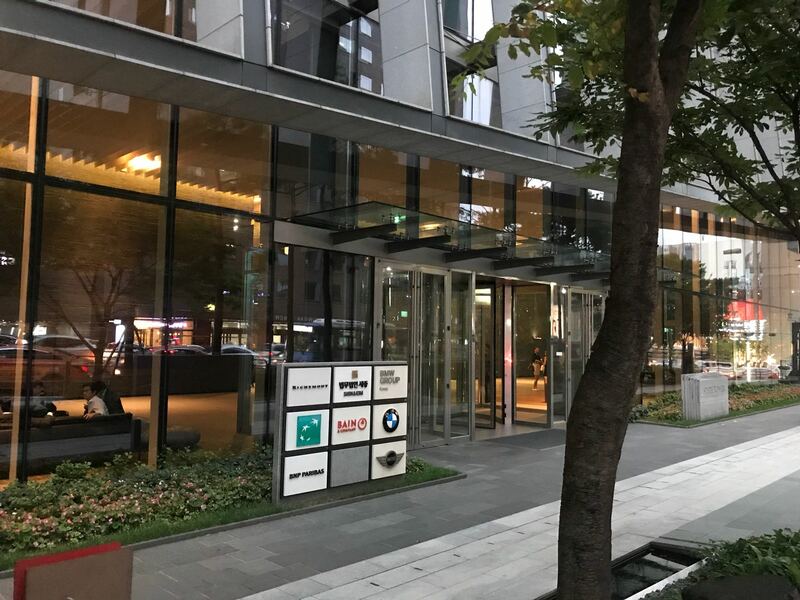 State Tower Namsan [스테이트 타워 남산] is located in Seoul’s neighborhood Myeong-dong [명동], in the Jung District [Jung-gu/중구].